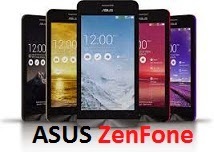 ASUS Introduces new Smart phones in India - ZenFone Series Android phones at remarkable prices. ASUS, world's renowned Tablet and Computer component maker, has introduced new Android Smartphones in India under the brand name ZenFone. 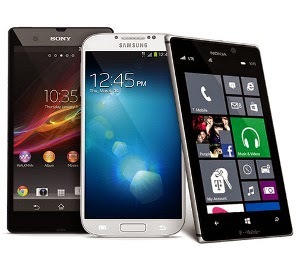 Currently this amazing smart phones are available in Indian markets as ZenFone series name as given below. 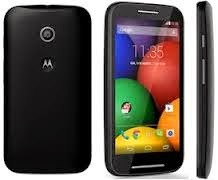 5-inch IPS display with 1280 x 720p HD resolution and 294 ppi. 6-inch IPS HD screen with a resilient anti-fingerprint coating featuring a 10-finger multi-touch panel.